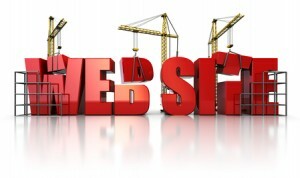 Web design and development is our core business, it’s what we’re good at. If you’re looking to construct a new website, or have an existing site re-developed, we will deliver it for you on time and within budget. Whether you are at conception stage or ready to go full steam ahead we’re happy to talk to you and give you friendly advice. We will code up your site using the latest technologies, generally we use php and mysql with a dash of jquery on the front end but we work with several technologies including wordpress for content managed sites and blogging and prestashop for eCommerce amongst others. We can also write funky bespoke code to do something with a bit more flair or perform tasks that ordinary websites cannot do, such as calculators, widgets etc.etc.